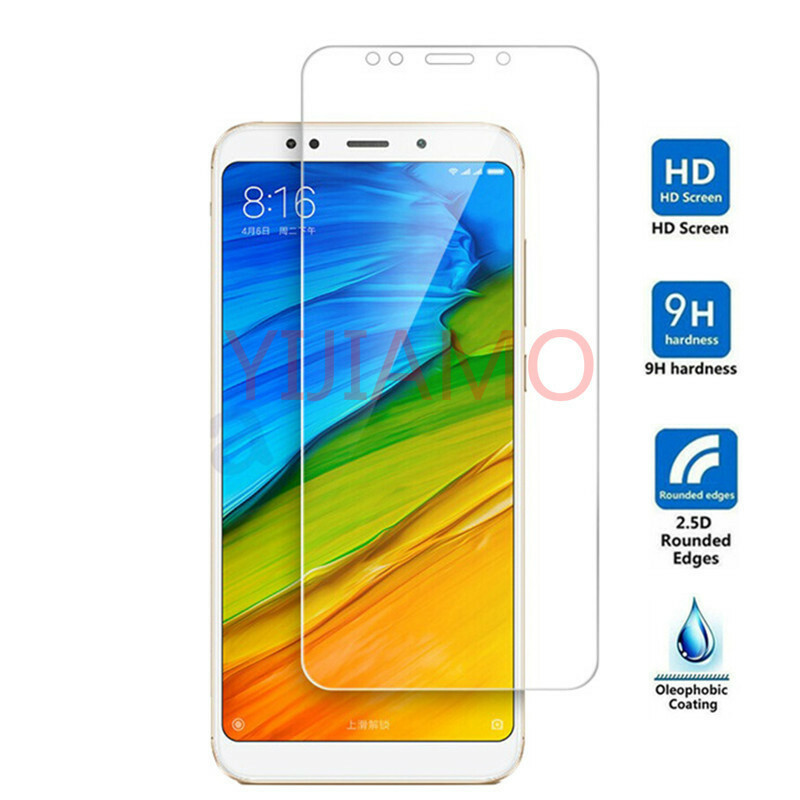 ·100% New high quality tempered glass screen protector. 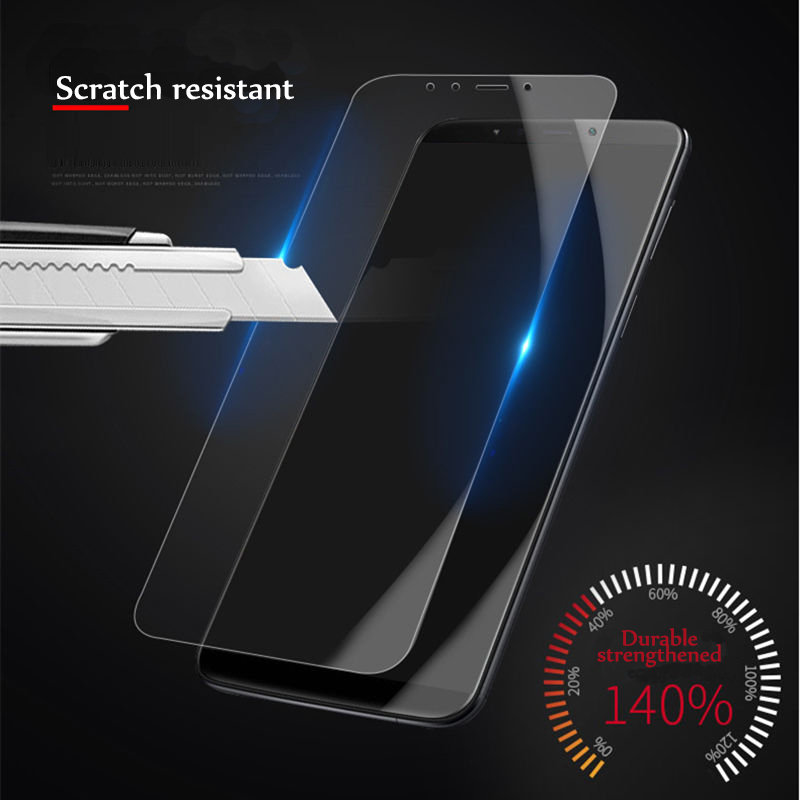 ·Ultra strong: Nano Glass with scratch-proof, hard coated surface ( 9H Hardness) resist sharp objects. 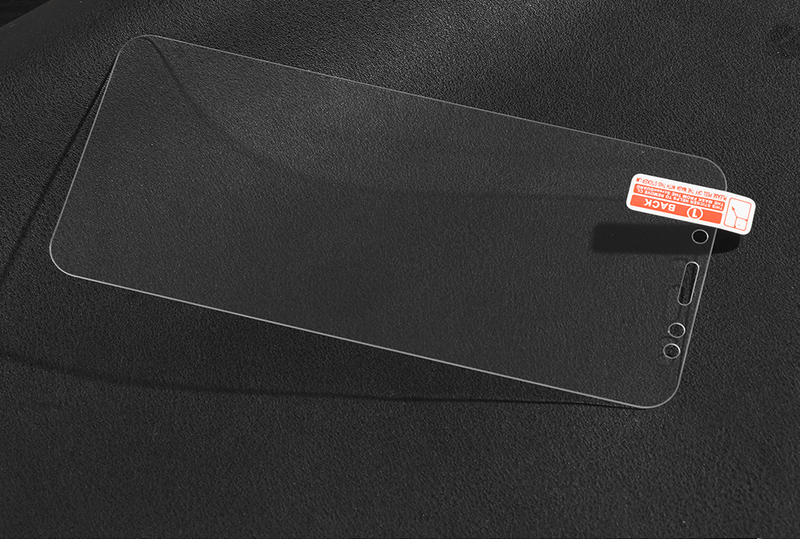 ·Ultra clear: Oleophobic coating and chemically treated with crystal clear transparency. 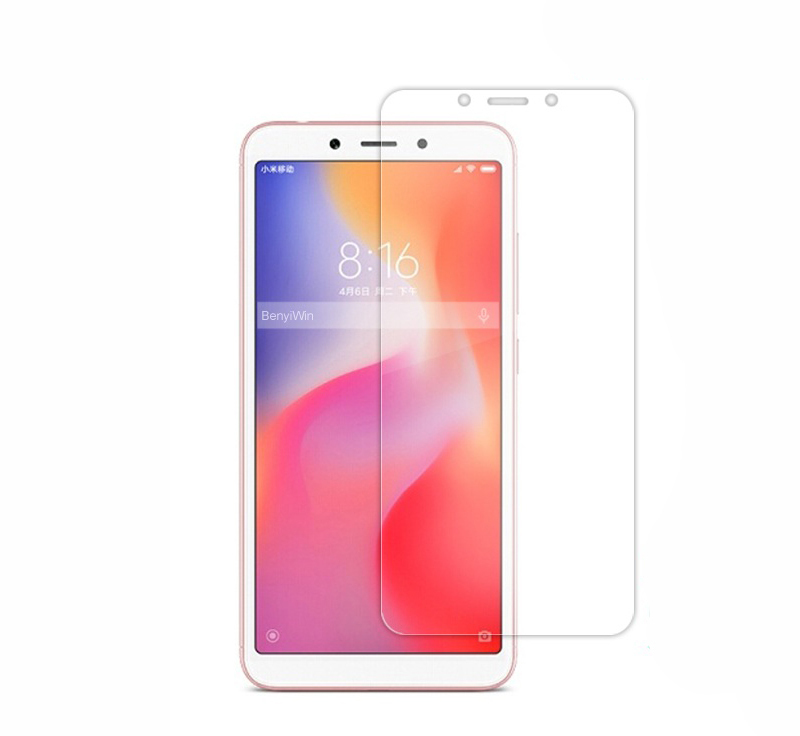 ·Ultra sensitive: Glass is only 0.26mm thick which keeps 100% touch sensitivity. 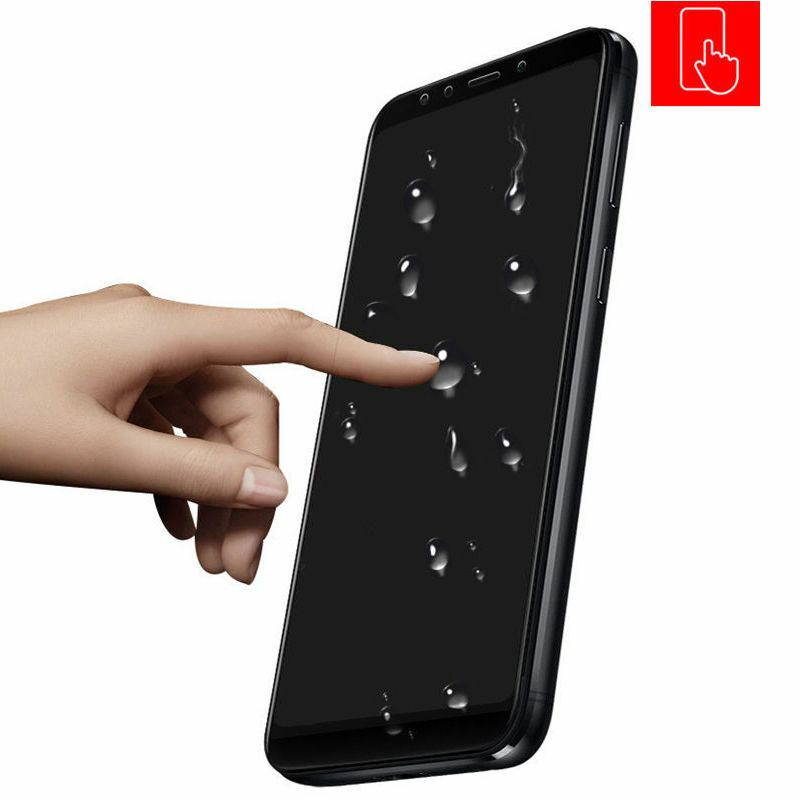 ·No glue residue will be left when removed. 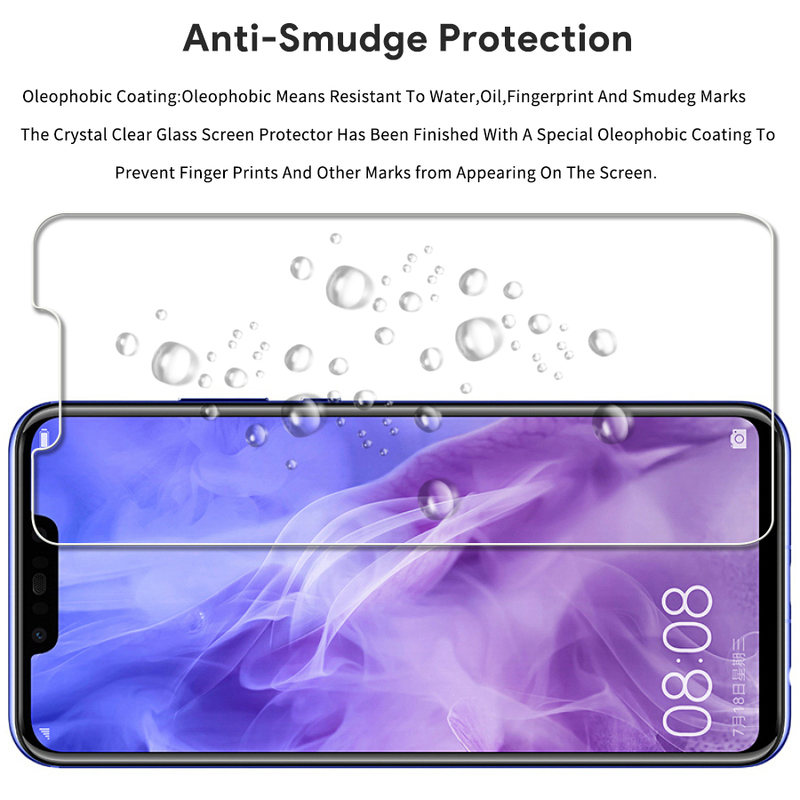 ·Anti-fingerprint and anti-oil, so fingerprints and oil are not easy to stay surface, easy to clean.